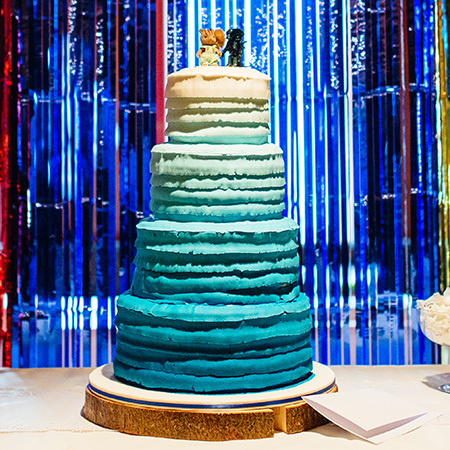 Whether you have an idea for your perfect cake or would like us to design you something unique we can help to make your big day special. 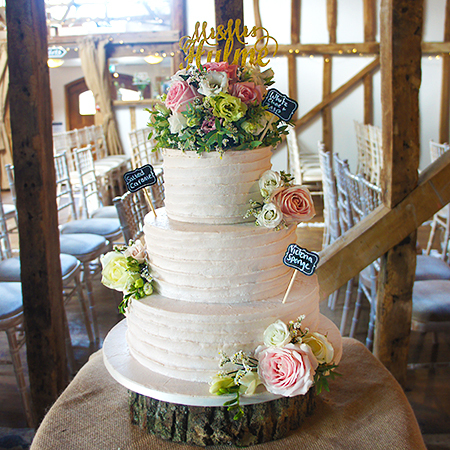 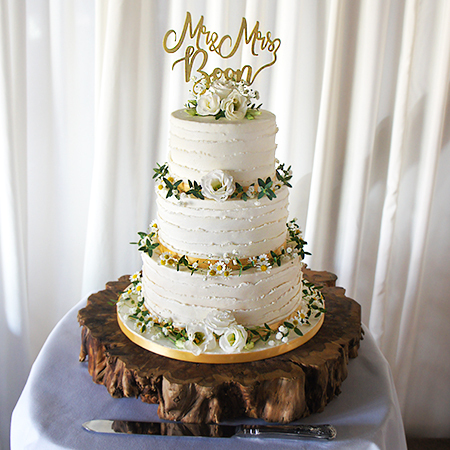 Our cakes are all made bespoke to your requirements with a selection of choices ranging from tiered wedding cakes to cup cakes, miniature cakes to traditional cakes. 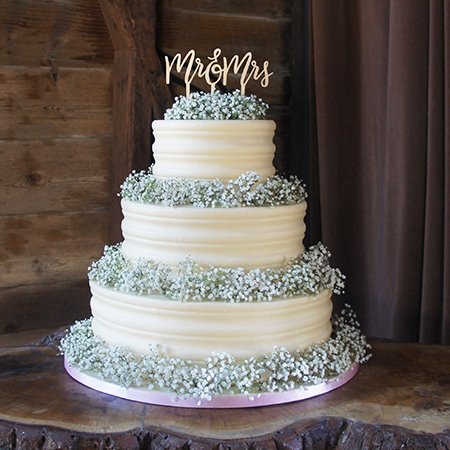 It's not just the decoration which can be customised there are a variety of flavours of the sponge or fruit with options for both the filling and icing.